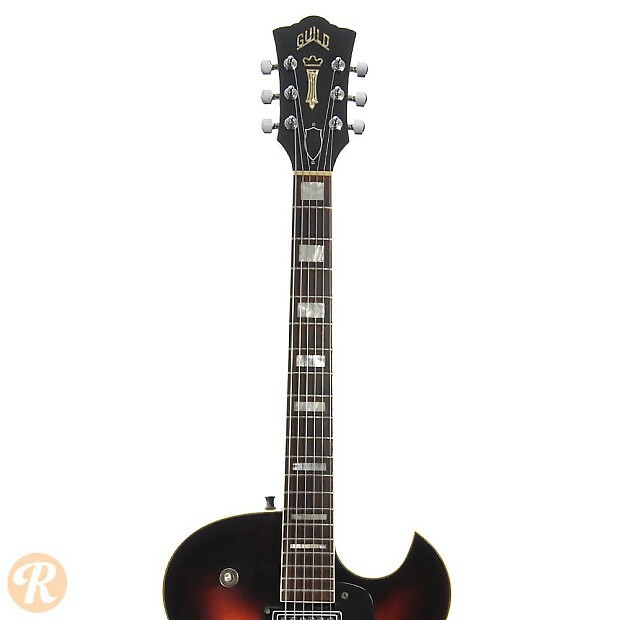 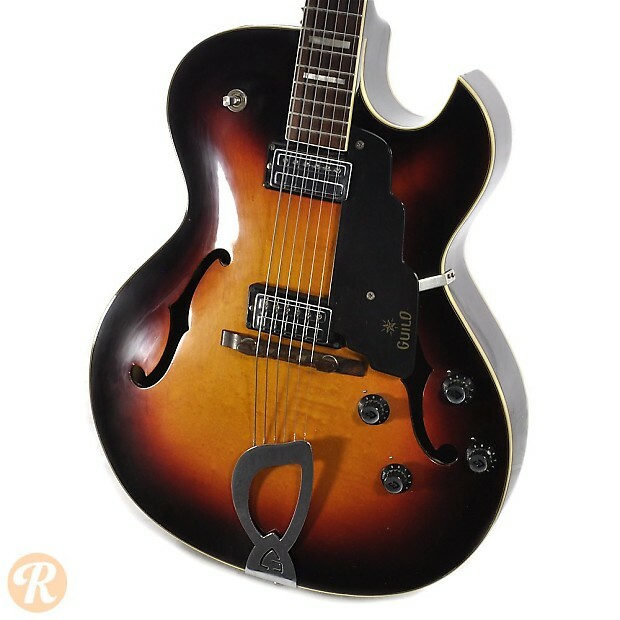 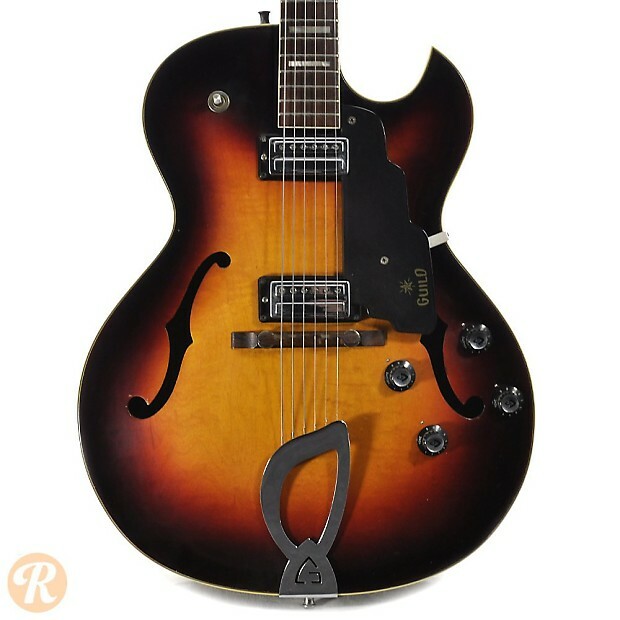 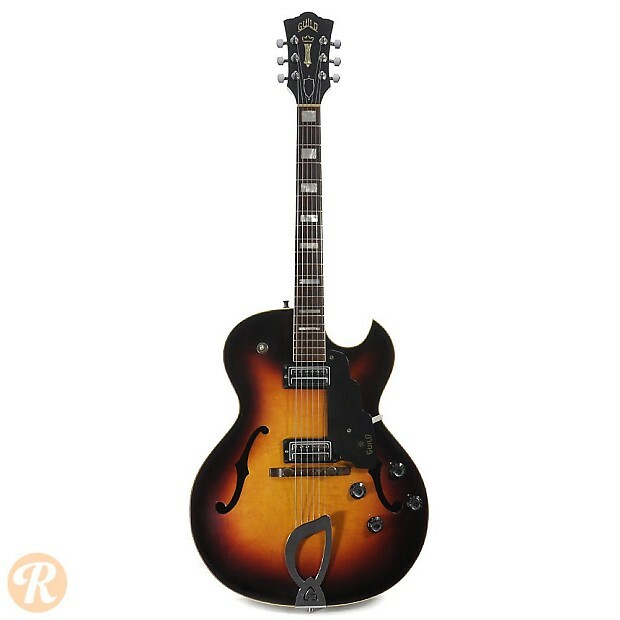 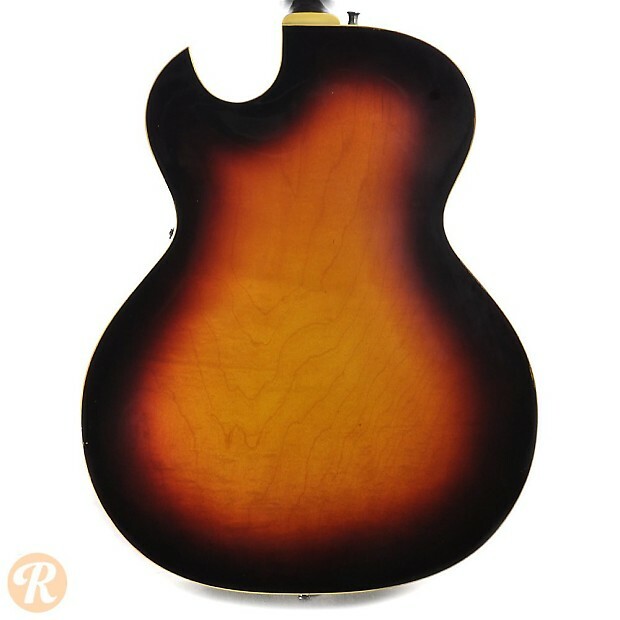 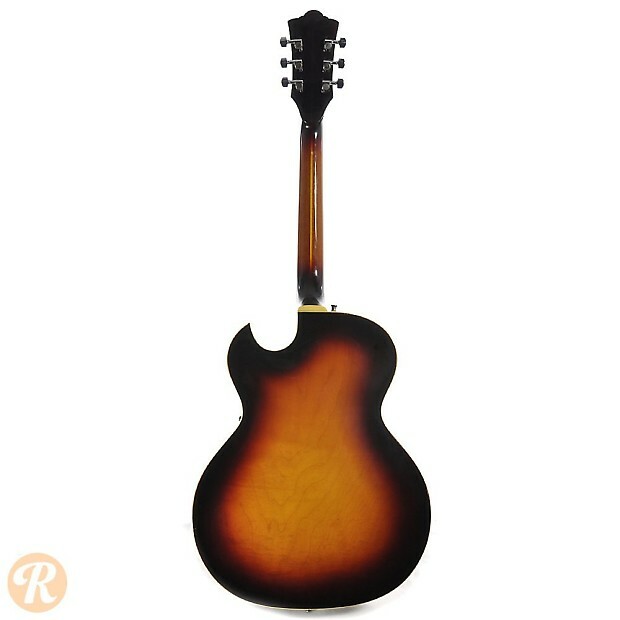 The Capri CE-100 was an electric archtop introduced by Guild in 1956. 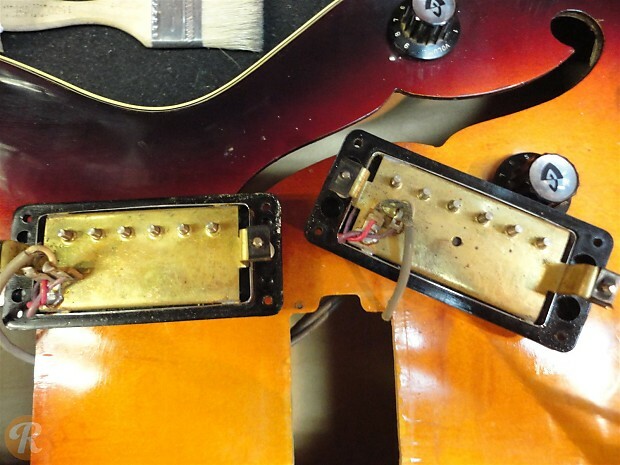 A double pickup version dubbed the CE-100D followed in 1959. 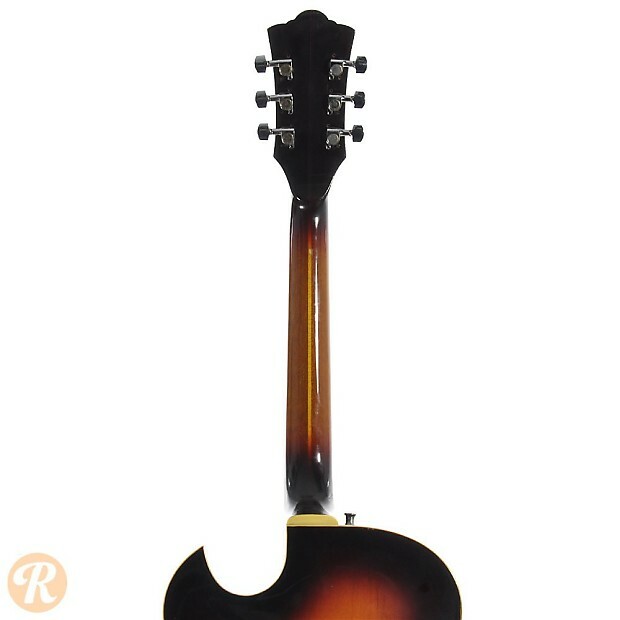 The Capri was also produced as an acoustic archtop as the Capri CA-100.